His father was a boxer and encouraged Viv to do the same when he was at school. Viv loved the sport and continued participating through to adulthood when he joined the Amateur Boxing Association. "I fought in many competitions, winning most of them. Later I boxed in fairground booths for £3 for three rounds; in those days I liked to fight very much. I believe that boxing certainly helped the physical side of my karate." Sensei Nash was born in Radstock, but his family settled in Plymouth when he was around five. He did two years National Service and continued boxing soon becoming the Middle-weight Battalion Champion. However, whilst in the army he was involved in a fire accident and was badly burned, thus ending his boxing career. After he left the army he started work as a plumber. 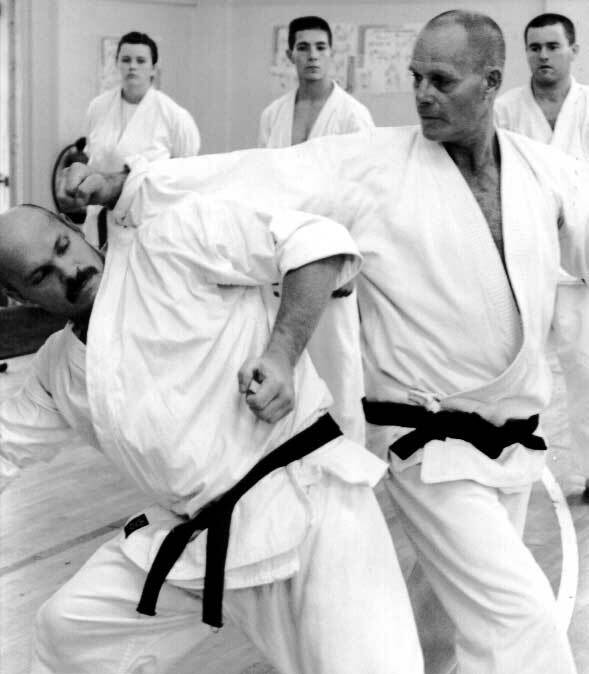 Sensei Nash started karate around 1961. "Back then there was no organised Karate in Plymouth, so we practised a real rough-house mixture of Karate, Judo and Boxing." "In the early sixties I went on a course instructed by Sensei Harada and that really opened my eyes as to what Karate was all about." "At this time Sensei Kanazawa started running courses in Plymouth, so one week I would practise Shoto-Kai with Sensei Harada and the next week Shoto-Kan with Sensei Kanazawa." "Both Instructors were very good, but I came under the influence of Sensei Harada because his Ki was strong - he was very good at projecting his mind. So I practised Shoto-Kai and eventually became Club Instructor at Plymouth." 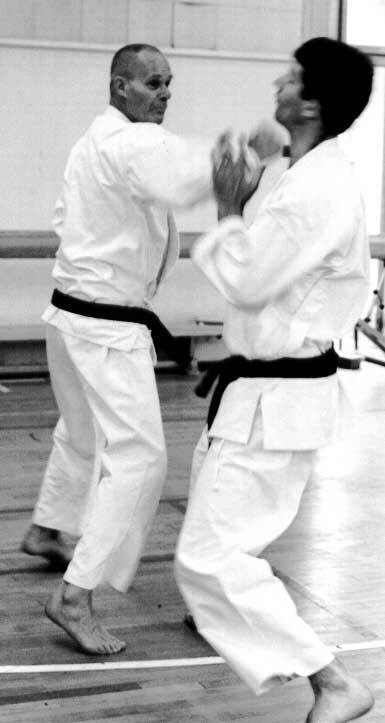 Sensei Nash practised Shoto-Kai with Sensei Harada for 18 years, being awarded 4th Dan under him, and was the Western Area Executive Representative for Shoto-Kai. He left in 1980 and in 1981 was elected as the Chief Instructor of the newly formed Shoto Ryu Karate Kai Association.